The aftermarket garage world has been waiting for a low priced tool for full Land Rover Professional diagnostics. Its here - the Superscan Solo. 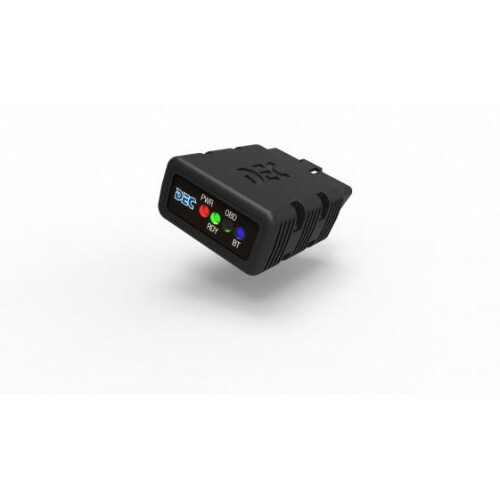 There are several low cost PC based scanners available but they usually only provide very limited access to vehicle ECU's and their data. Anyone serious about car diagnostics will know that the ability to fully diagnose all a vehicle’s electronic control units is the only professional approach. DEC Automotive, manufacturer’s of the highly respected professional aftermarket tool, the Superscan 3 have now developed the Superscan Solo. 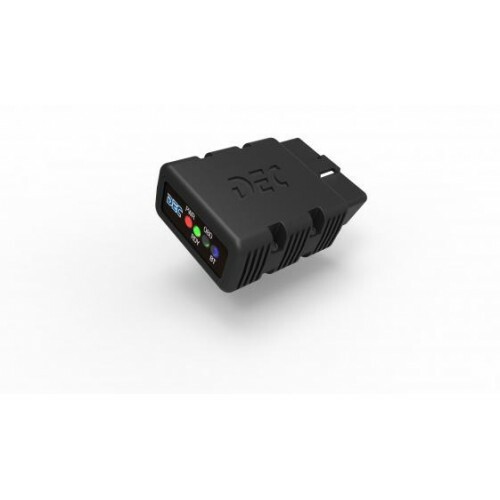 This fantastic new low cost, single make tool, offers fully featured professional diagnostics on a choice of either Peugeot/Citroen, Renault, Ford, Land Rover or FIAT Group vehicles.